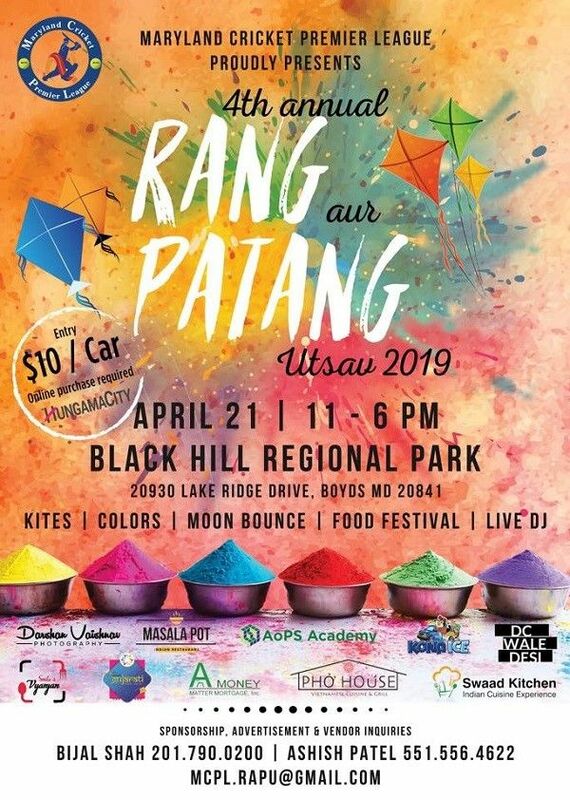 Please join us with your friends and family for this fun-filled event which includes, Live Entertainment by DJ, Kids Activities, Non-Toxic Colors, Indian Kites and Manjha (without glass powder so safe for all) and lot more..!!! If you have young children then do not worry because we will have tons of entertainment for our little ones!!! 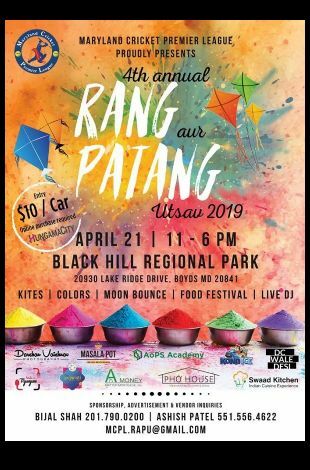 Kites, Colors and Indian Snacks will be available for purchase at a reasonable price. Please contact us for more information, vendor inquiries, and sponsorship opportunities.